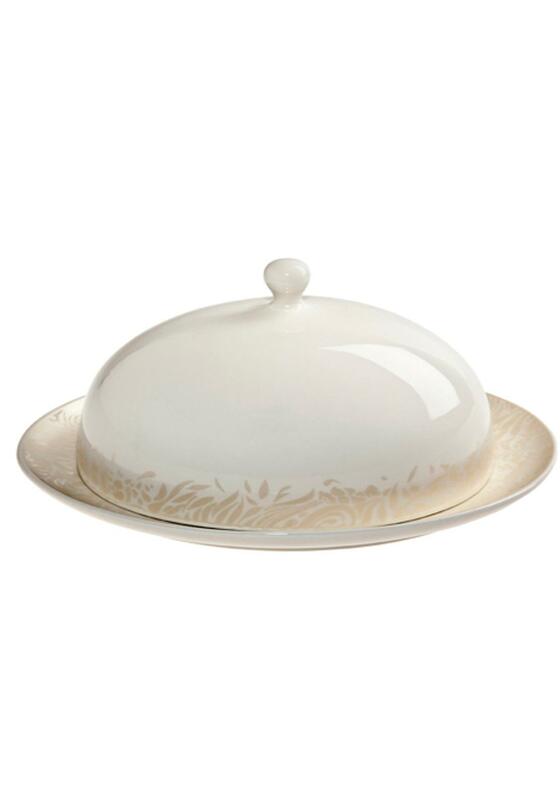 Denby Monsoon Lucille Gold Butter Dish is tableware collection inspired by 1950's elegant lace panel with an eye-catching shimmering gold finish on soft cream china..
Denby China is tough, durable, chip resistant and useable. 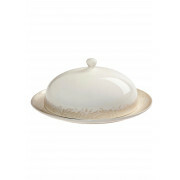 It is Dishwasher Safe, Freezer Safe, and Microwave Safe. It is Oven Safe to a maximum of 100?C. Please use in accordance with Denby care guidelines.